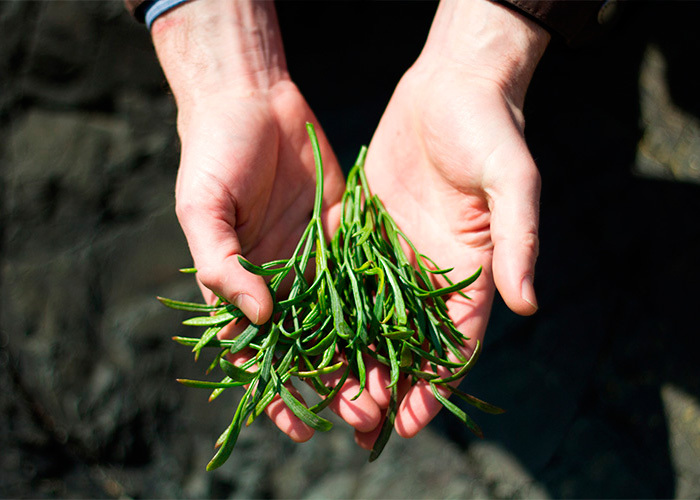 From 4.30pm Luke Wheadon of Wheadon’s Gin and the Bella’s Head Chef Patricio Filipe will lead guests on a foraging trip around the lanes of St martins and down to the wild and rocky shoreline at Moulin Huet Bay. They’ll share their knowledge of wild edibles and discuss how different plants can be used in both cooking and as botanicals in the production of gin. Before heading back to the Bella guests will collect ingredients to be featured in their dinner that evening. Back at the Bella, in our small batch distillery, guests will enjoy a 30-minute gin tasting session learning more about how we use locally foraged flavours in Wheadon’s Gin. 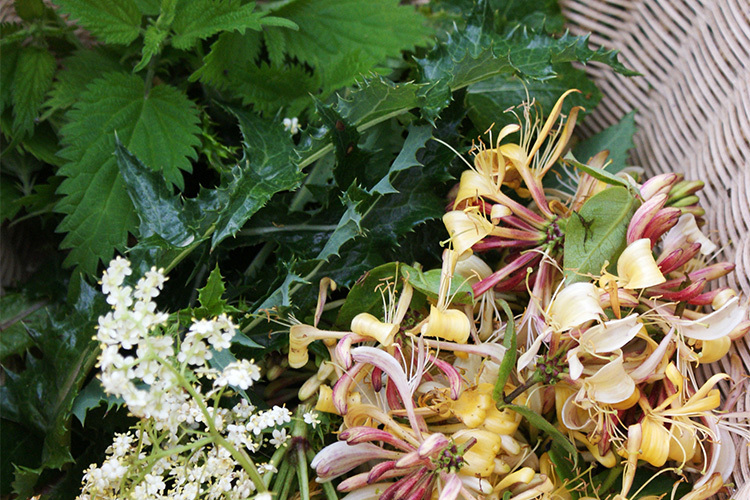 Dinner will be a three course affair prepared by Patricio and his team, featuring some of the wild ingredients collected just a couple of hours previously within walking distance of your table. Tickets for the event cost £55 per person, and can be booked directly by calling the Bella’s front desk on +44 (0)1481 238764. Booking is essential. Please wear stout footwear and clothing appropriate for the weather forecast. If you'd like to include an overnight stay, then why not make the most of our current Super Early Bird Offer and enjoy a 20% discount on your stay, as well as a complimentary Wheadon's Gin souvenir pack.